Mondo welcomes The Dark Knight to its gallery to celebrate one of the greatest characters ever created for his 75th anniversary in what promises to be an appropriately epic gallery event. Dozens of artists will lend their vision to the rich history of the caped crusader and his rogues gallery of villains in a variety of their incarnations, including the comics, the 1960s TV series, animated series and of course the Tim Burton and Christopher Nolan films. 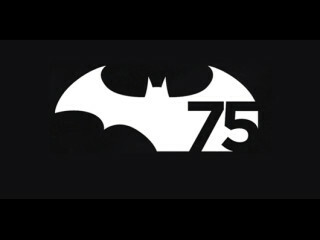 The "Batman 75th Anniversary" gallery show will run from the night of its opening reception on October 24 until November 15.